A conference built exclusively for PASS/PAL Study Leaders is coming to Cork on the 3rd, 4th and 5th of November 2017 and we can't wait! 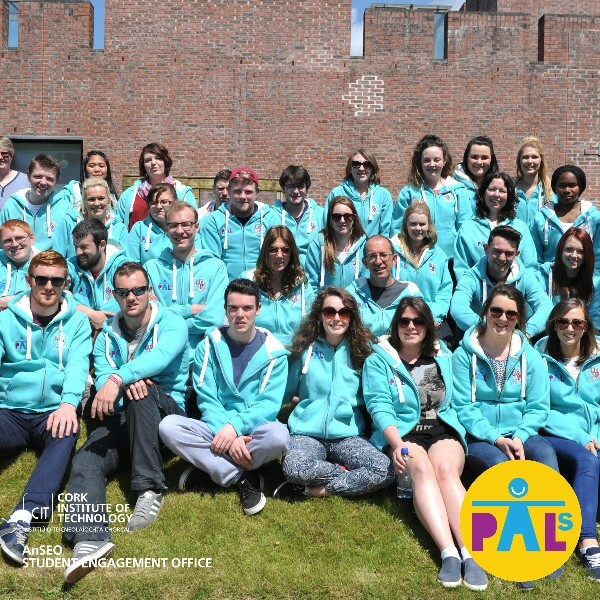 The PASS/PAL conference brings together PASS/PAL Study Leaders from Ireland, Britain and Europe to connect, to learn, to share best practice and to experience something new all while having fun. Do you know how easy it is to get to Cork? You can travel here by air, rail, ferry, bus or car. Cork Airport has flights to and from Edinburgh, Manchester, Birmingham, Bristol, London and a few other UK places. For help in planning you trip take a look at this helpful website. We have booked our Conference Leaders into Sheila's Hostel, a vibrant, fun hostel in located in Cork city centre. Expressions of Interest Form Now Closed.